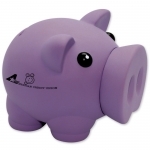 Personalized Colored Piggy Banks will have Them Saving Money Every Day! 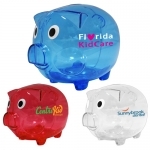 Wholesale personalized colored piggy banks make brilliant gift choice for marketers of all types and budget sizes. 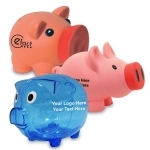 Be it a tradeshow, school event, wedding, birthday or anything, you can always hit the target by handing out custom colored piggy banks. 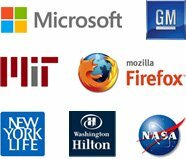 You can either get them customized with your business information or personalize them with your awareness message prior to giving it. You do not have to pay for artwork assistance and online design since they are FREE. Our fast production time and fast shipping facilities within the USA will save you from embarrassment during the upcoming promotional event. 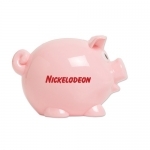 Shop today to avail attractive price deals and promotional benefits for these classic piggy banks! 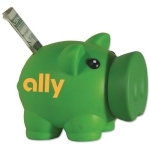 If you are looking for meaningful promotional gifts that offer high value for the investment, perhaps you should seek any of these colorful personalized piggy banks. 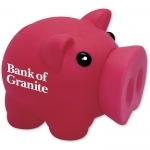 These piggy banks are inspiring, adorable and are sure to add an advantage to your promotions. You can inspire kids to save money and actually save some yourselves by ordering it from us. 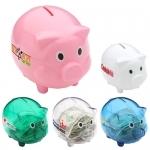 Custom piggy banks in blues, pinks, whites, reds, oranges, green, gold, silver and many more have been popular all these years and are still going strong. All these colors are popular with clients but some of these may work well for one segment than others. 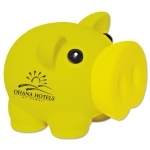 Yellow Piggy Banks - make a great treat for eyes and is a perfect gift during baby showers. They easily become an asset to a kid’s study table. Personalized colored piggy banks for kids make a darling accessory at any kid's nursery and doubles up as a sweet acknowledgment gift during occasions such as birthdays and baby showers, etc. 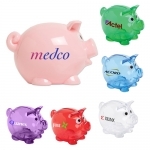 These logo printed colored piggy banks are surely a solid choice for your branding and marketing efforts! As this selection is available in a variety of colors of your choice, so you can color coordinate them with your event or brand logo. 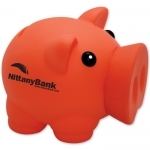 If you are confused the right promotional piggy banks for your target audience, budget or occasion, our product specialists can be of great help. 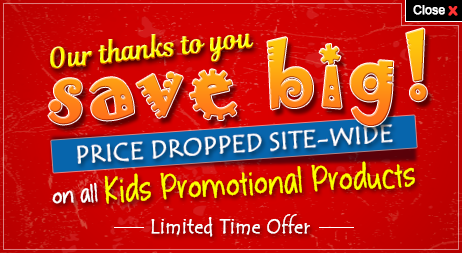 You can avail our services by dialing 855-454-3786 or email us at info@promo4kids.com.